This year, the team were aboard the Solar Heritage; a solar powered catamaran. We all enjoyed our trip around the local harbour, followed by some drinks & a BBQ. 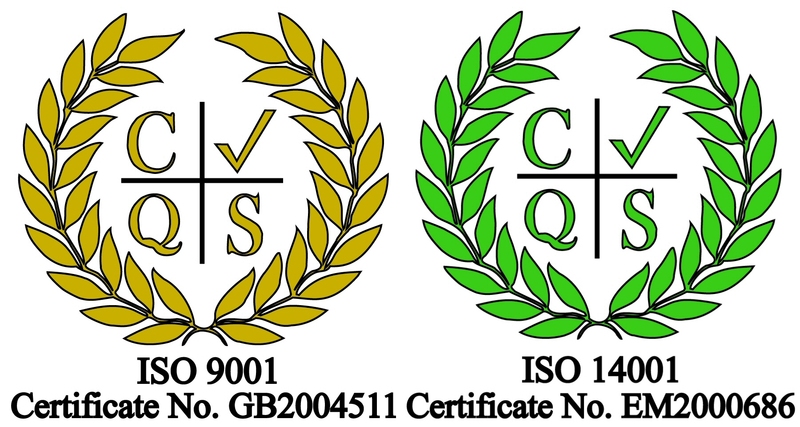 ESP are happy to announce that after making the necessary changes, as well as being externally audited; we meet the requirements for the updated BS EN ISO 9001:2015 & 14001:2015.